This Barbie makeup transformation will have your jaw on the floor! The unbelievable artistry of makeup artist Kandee Johnson is brought to life right before your very eyes! Ok, we know that it's not really a stretch to say that Kandee is already as beautiful as a Barbie doll, but you will be astounded at how hard it is to tell the real Kandee from the doll. 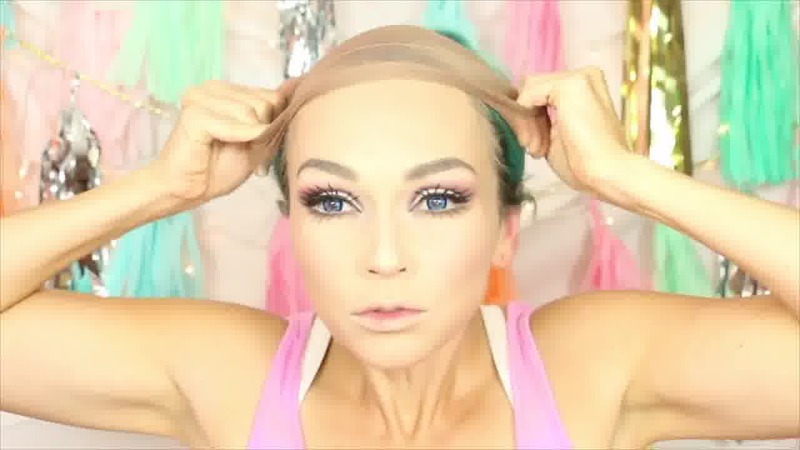 This step by step makeup transformation tutorial will have you ready for your next costume party, looking like a beautiful doll. We also know that you are already beautiful enough just as you are, but sometimes it's really fun to dress up and take on a whole new persona for an evening of fun! 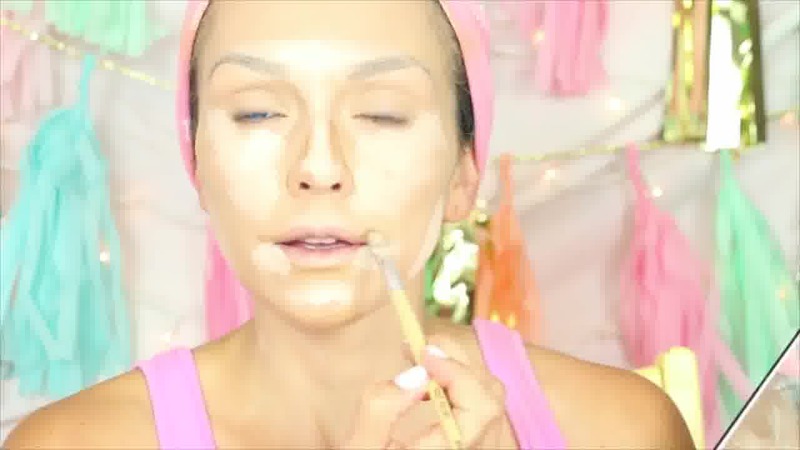 Take your Halloween makeup to a whole new level! You may want to start practicing now, because this makeup look is not the easiest. You might want to practice contour makeup before attempting this more difficult artistry.You can do it though! Just let your inner artist shine! 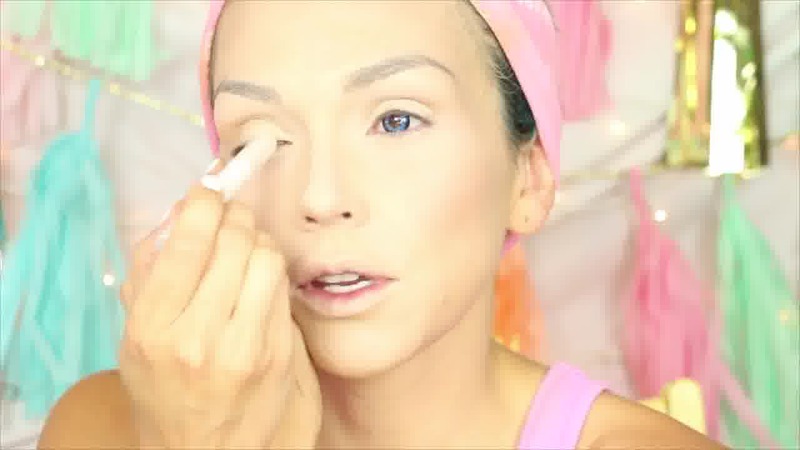 Of course, our favorite halloween makeup transformation artist is Kandee Johnon! Lucky for us, she has spent tons of time creating tutorials for us, taking us step by step! Check out her Barbie transformation! Amazing!!! While you're at it, have you seen her remarkable Angelina Jolie makeup transformation? You won't believe your eyes. which one is Kandee and which one is Angelina? It's really amazing and really hard to tell which is which. So who will you be this Halloween? 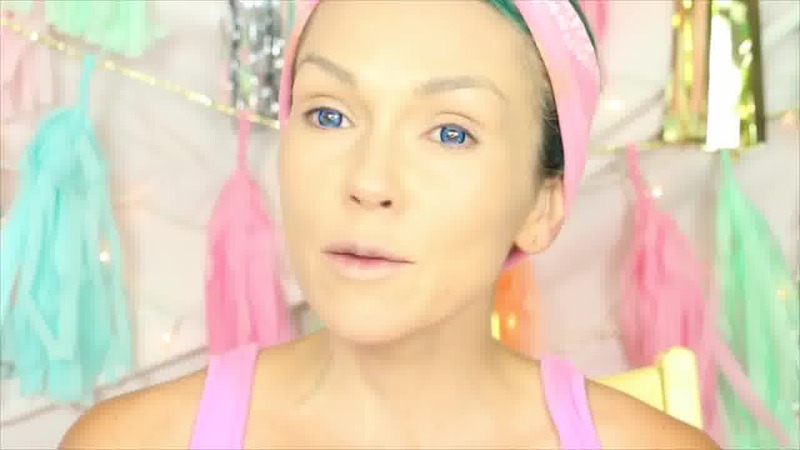 Check out all of Kandee' s Halloween makeup tutorials and see if one of them rings your bell! You can choose from all of the Disney Princesses all the way to Johnny Depp's pirate look. Have fun transforming yourself into any character you wish to be! 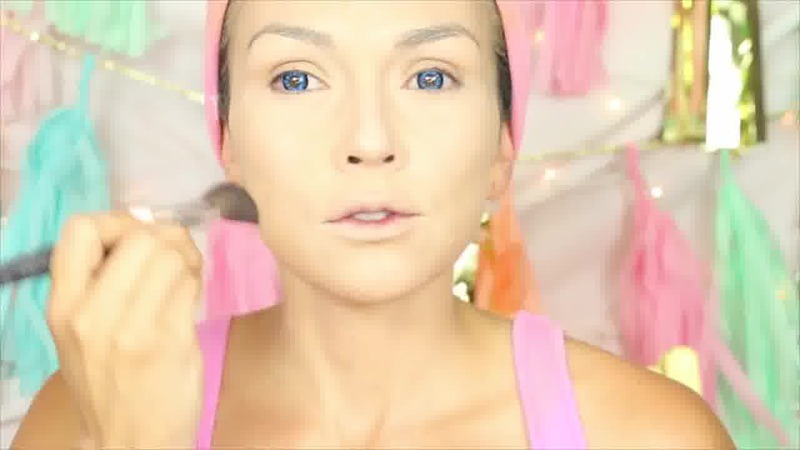 Makeup is fun, so get creative, get out there, and have a ball!